What are Medicaid Entitlement Programs? What is Share of Cost Medicaid? Can Spouses be Paid as Caregivers? 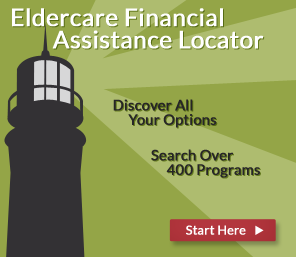 Home Care Agency or Independent Caregiver? What are Life Resource Planners? This section will be updated continuously with new articles. Please tell us your ideas for useful articles for this section.